We pack and move your household, one room at a time. 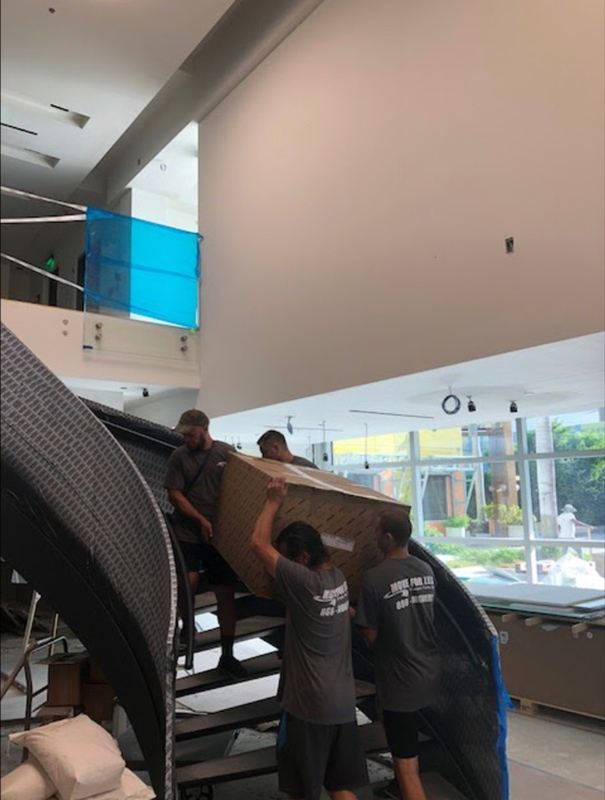 No item too big or heavy for our experienced movers. 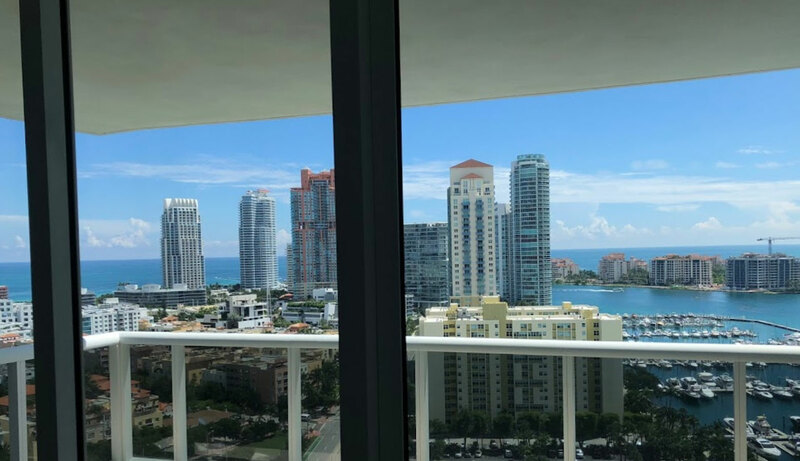 One of the many apartments in Sunny Isles Beach that our residential moving crew relocated. 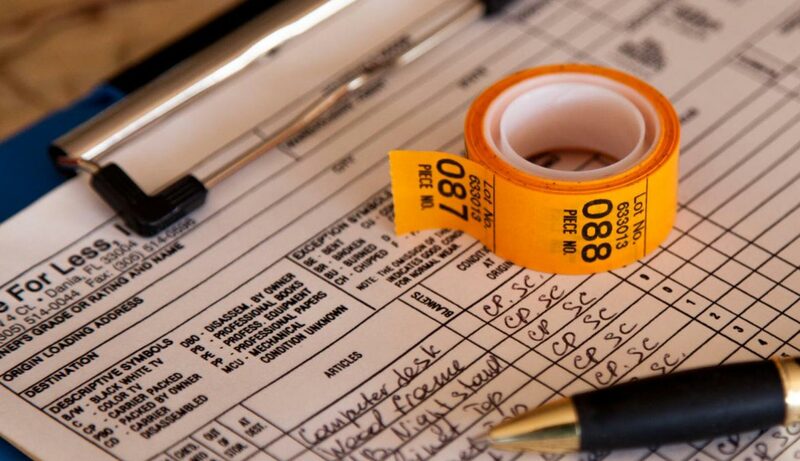 Our moving professionals measure everything twice, to ensure maximum safety. 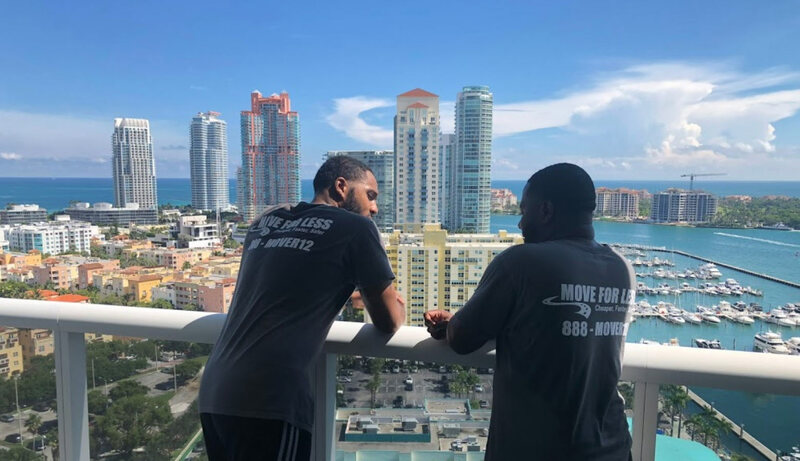 Our Sunny Isles Beach local movers will pack and move you in no time. 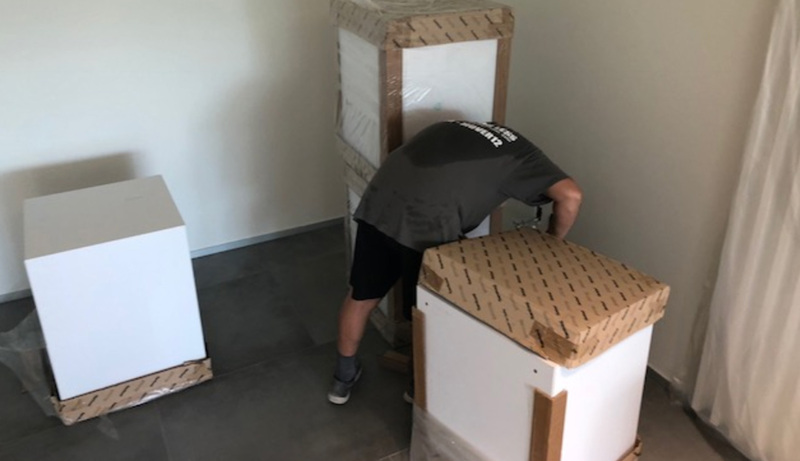 Our movers ensure that all your belongings are packed with utmost care. 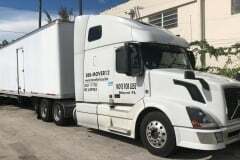 We have the modern tools for any relocation in Sunny Isles Beach, FL. We use bubble wrap to ensure the protection of all items and belongings. 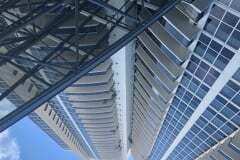 We've relocated some of the most elite residencies in Sunny Isles Beach, FL. 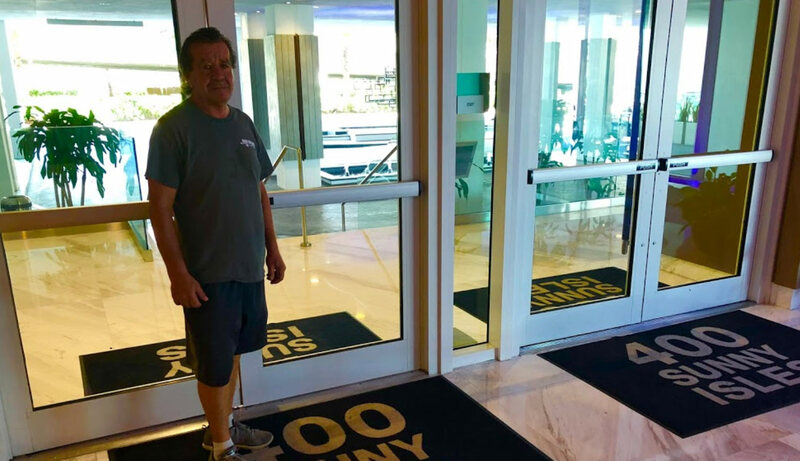 When our moving experts in Sunny Isles Beach pack your belongings, they leave nothing to chance. 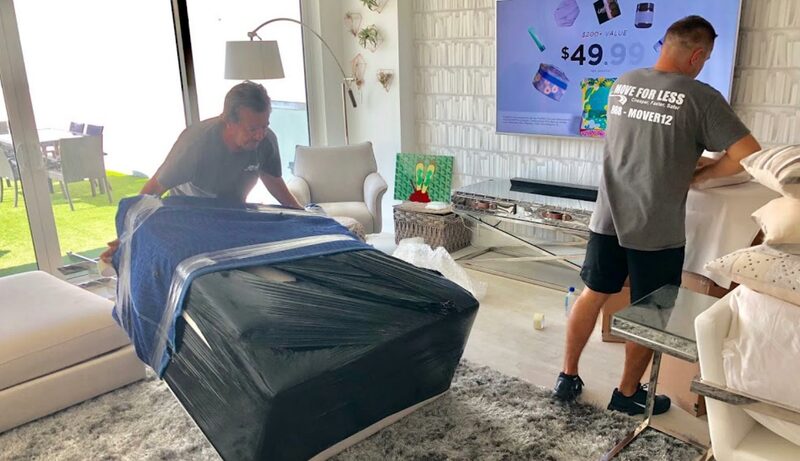 Cardboard boxes, wrapping material...our Sunny Isles Beach movers do everything to reduce risk of damage. 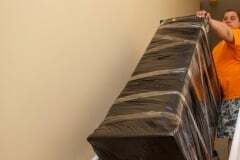 When we handle your belongings, we do so with utmost care and devotion. 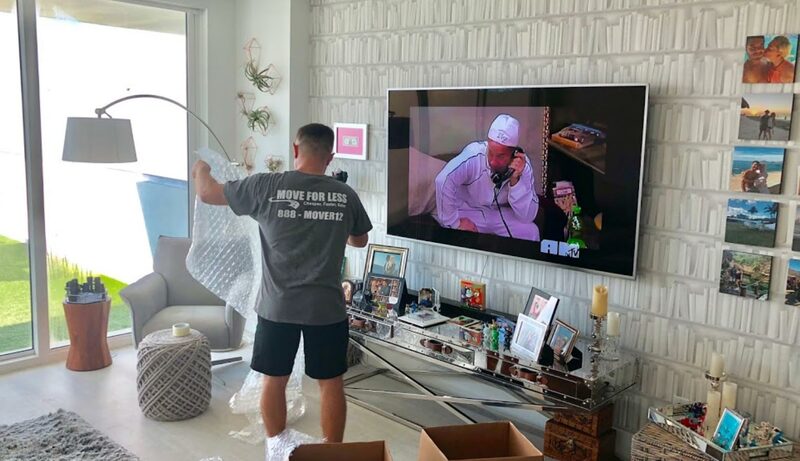 We offer maximum protection for your furniture during the move to/from Sunny Isles Beach, FL. 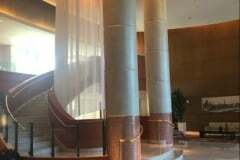 Experienced moving and packing specialists in Sunny Isles Beach. 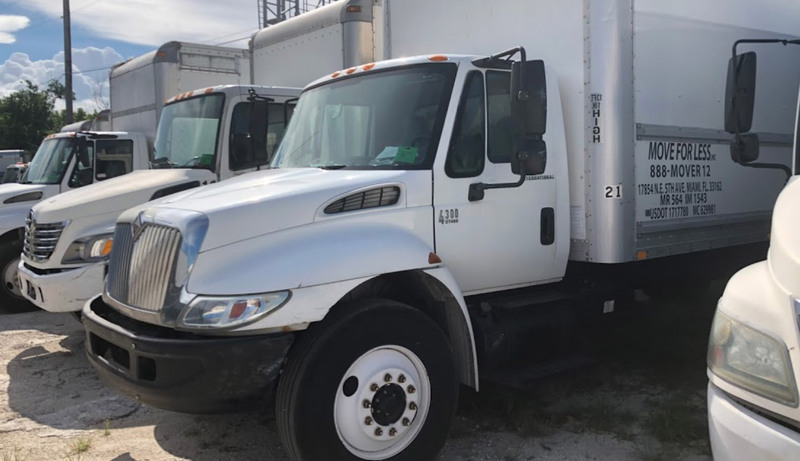 Disassembly and reassembly is part of our moving expertise and services. 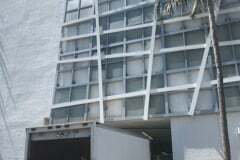 Our Sunny Isles packing expertise ensure maximum protection of your belongings. 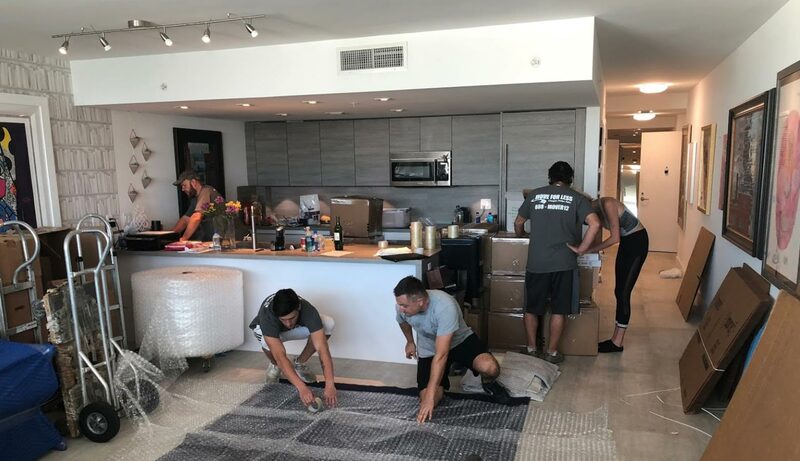 There is no moving task too challenging for our moving crews in Sunny Isles Beach, FL. 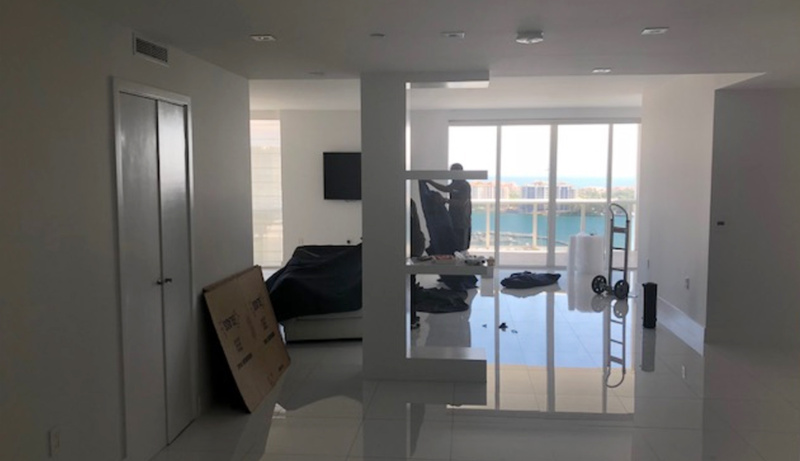 High-end white glove relocation services by high-quality movers in Sunny Isles Beach, FL. 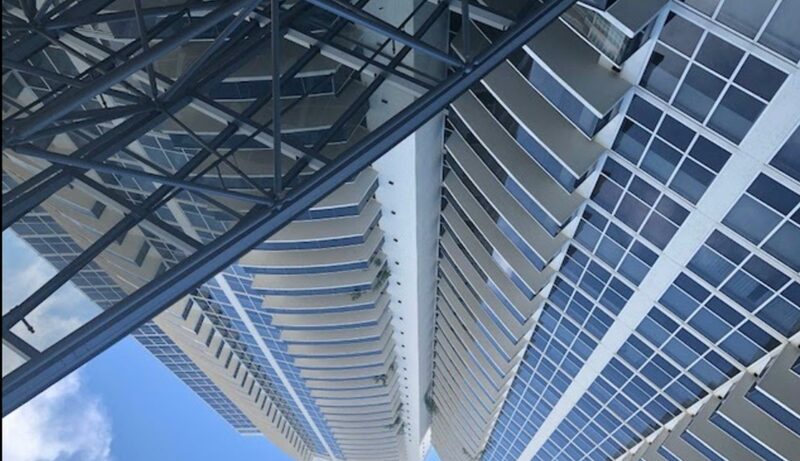 We've relocated the most elite apartments in Sunny Isles Beach, FL. Top-quality protective wrapping and packing materials. 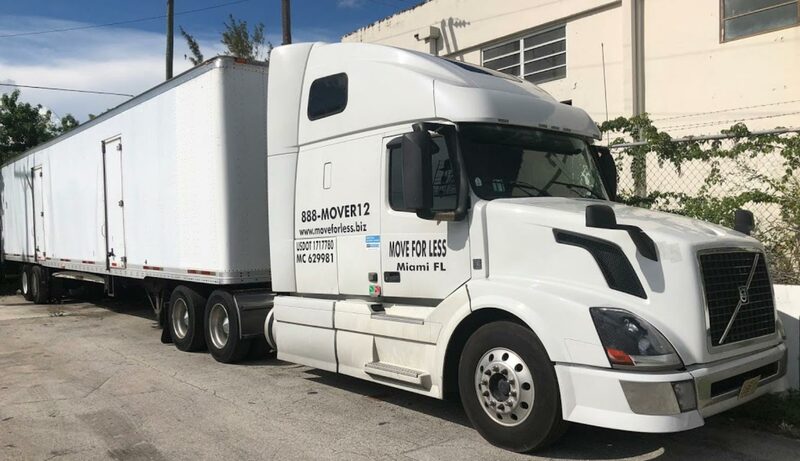 Enjoy the Florida sun while our movers take care of everything. 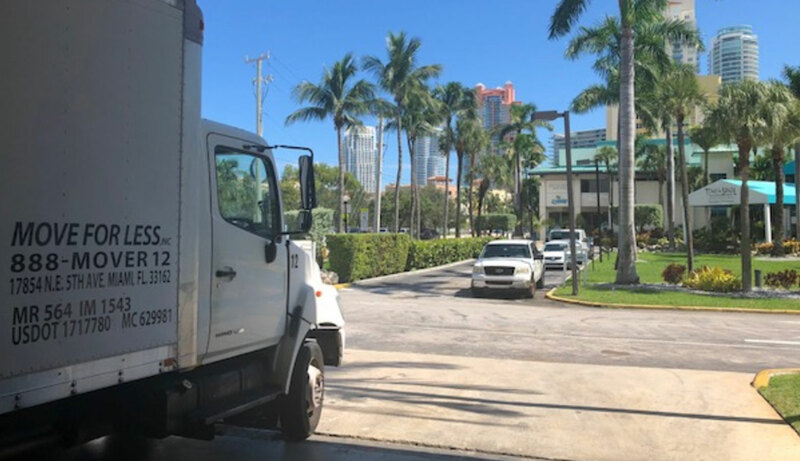 We conduct residential moves across Sunny Isles Beach, FL. 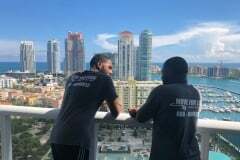 Enjoy the Atlantic ocean while our movers in Sunny Isles Beach handle everything else. 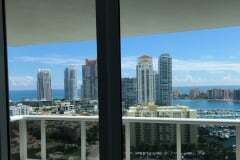 Apartment moving in Sunny Isles Beach is our specialty. 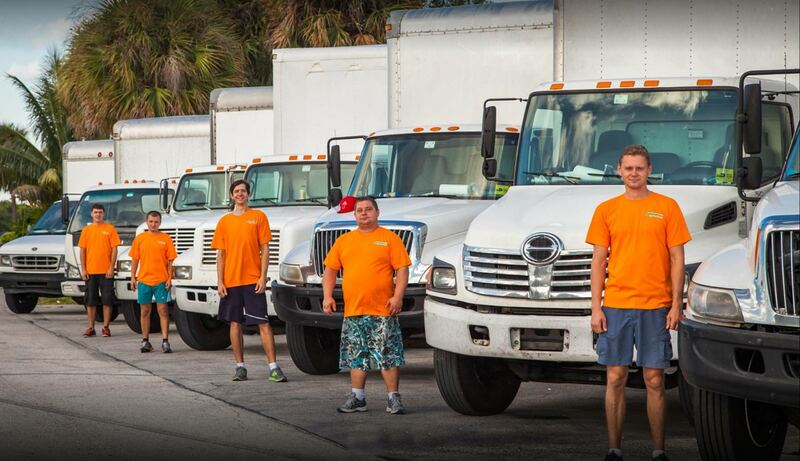 No matter the size of the your household, our household movers in Miami can handle it. 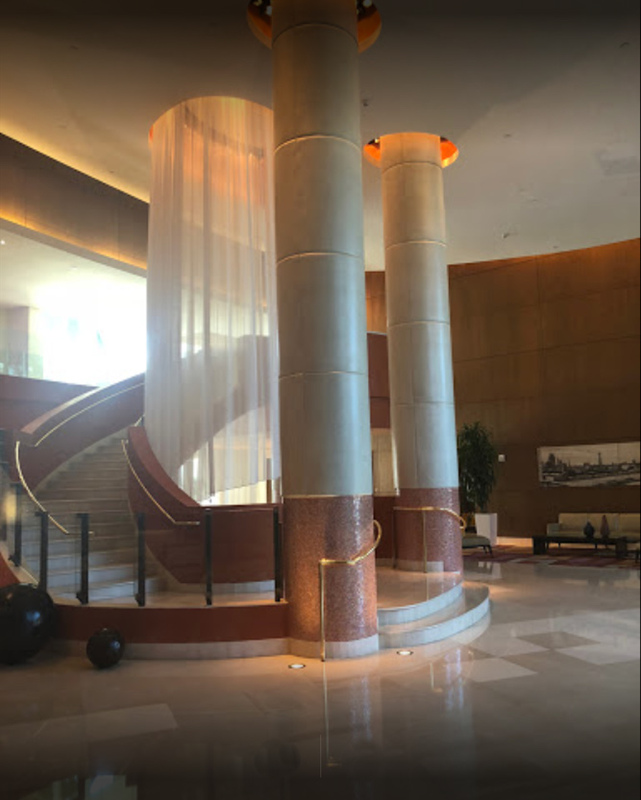 Premium apartment relocation services in Sunny Isles Beach, FL. We use the best equipment to ensure a smooth relocation. Loading a moving truck is second nature to us - we know it through and through. Our movers and packers Miami always make the extra effort. 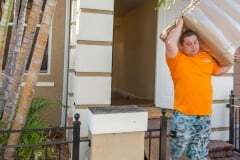 There is no item too difficult for our local movers Miami to handle. 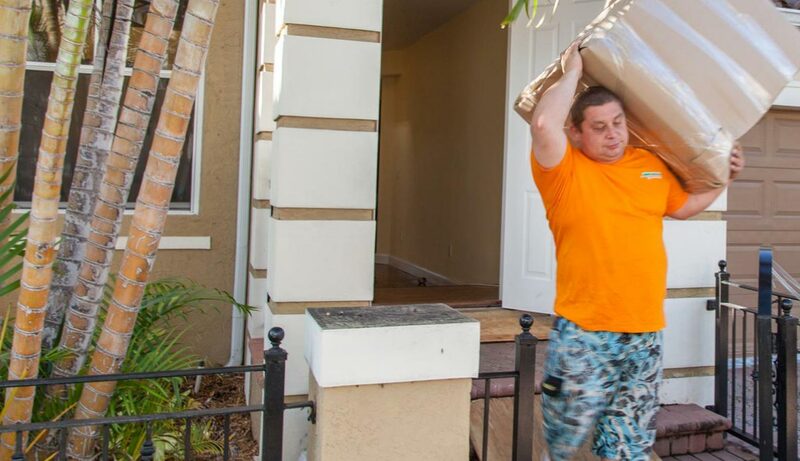 All our Miami movers are trained and physically strong professionals. Our professional packers Miami ensure maximum protection of your belongings. 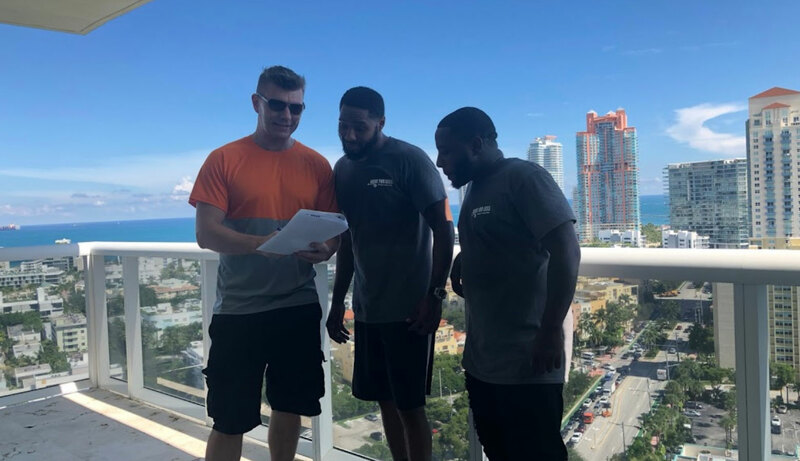 Apartment movers Miami relies on and recommends. 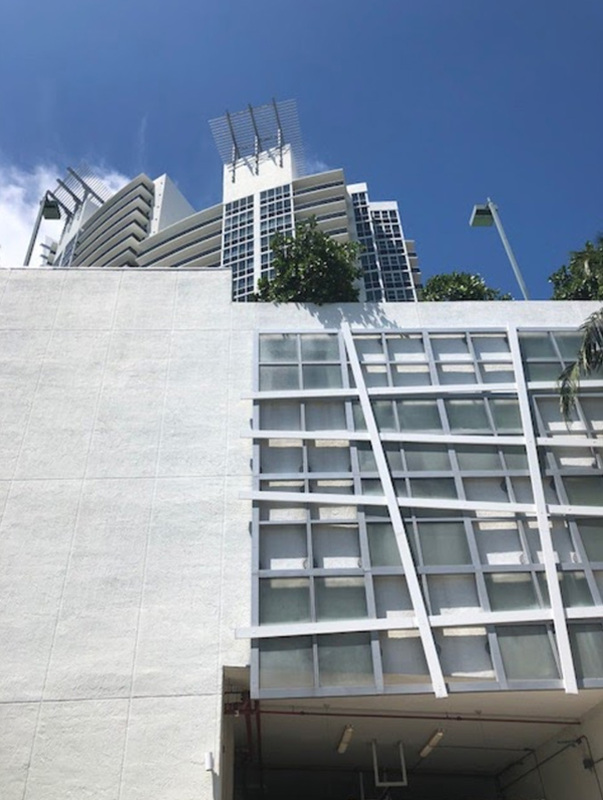 No matter the size of the your home, our apartment movers in Miami can handle it. 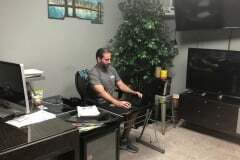 Our furniture movers Miami know their way around all types of furniture. We work quickly and efficiently - in and out in record time. We always take extra care to ensure the safety of your belongings. 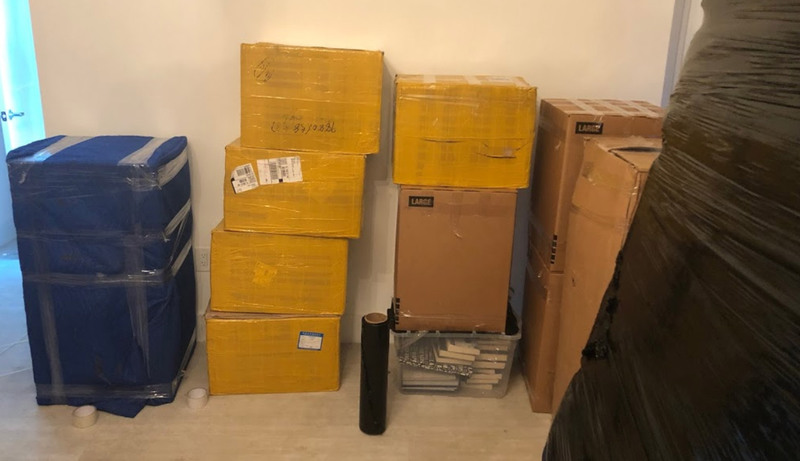 We will pack your entire household in no time! Top-quality packing material to prevent any damage to your belongings. We know how to organize your belongings efficiently. 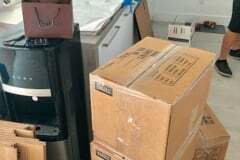 Our movers use top-quality cardboard boxes Miami. 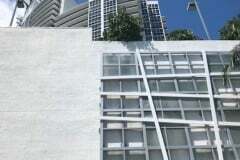 Our apartment movers Miami can handle transporting plants. 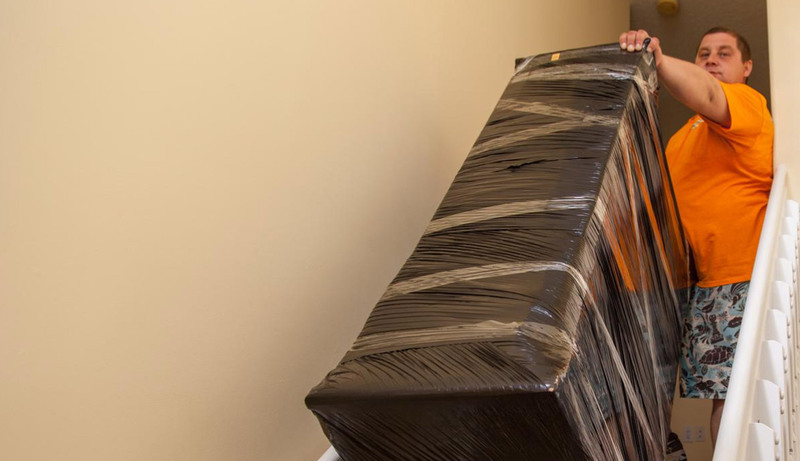 Our residential movers make sure to protect your valuables during the move. Disassembly and reassembly is not challenge for our local movers. 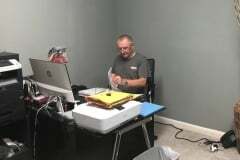 Our movers and packers Miami ensure maximum protection of your belongings. 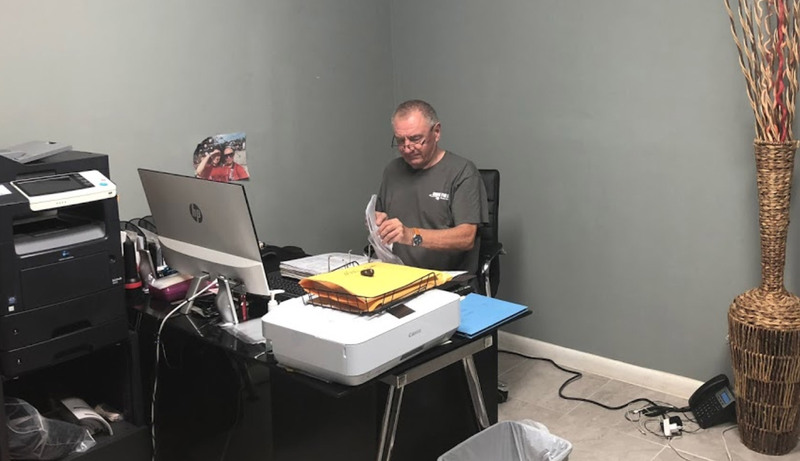 Years of training and experience make our apartment movers perfect for the job. 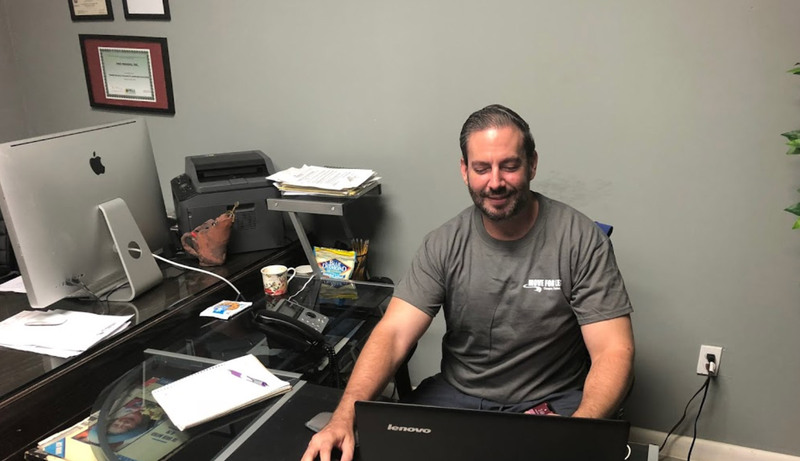 We make sure to handle your belongings in a safe and secure manner. We use top-rate and quality packing supplies. Our movers always make sure to double check everything. 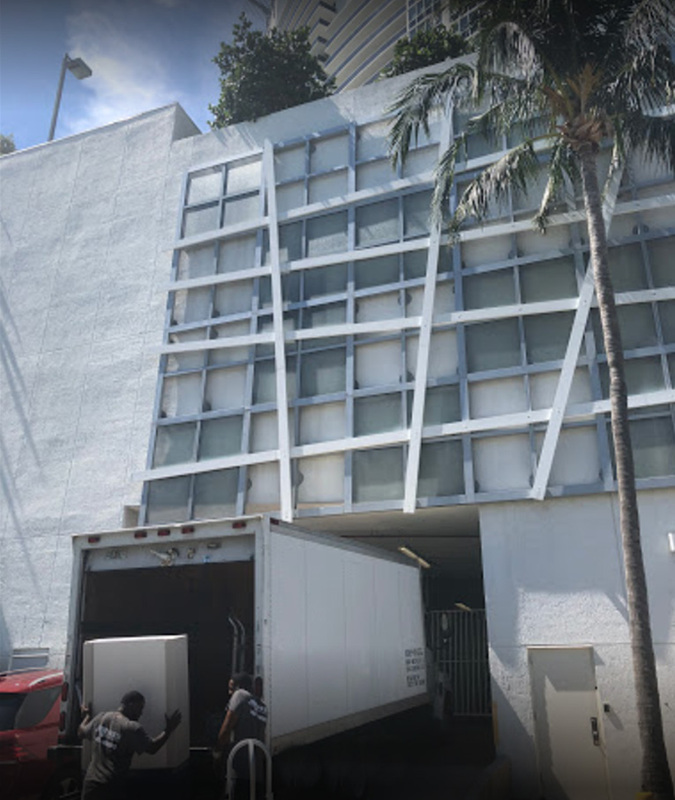 Leave loading of the moving truck to our residential Miami movers. 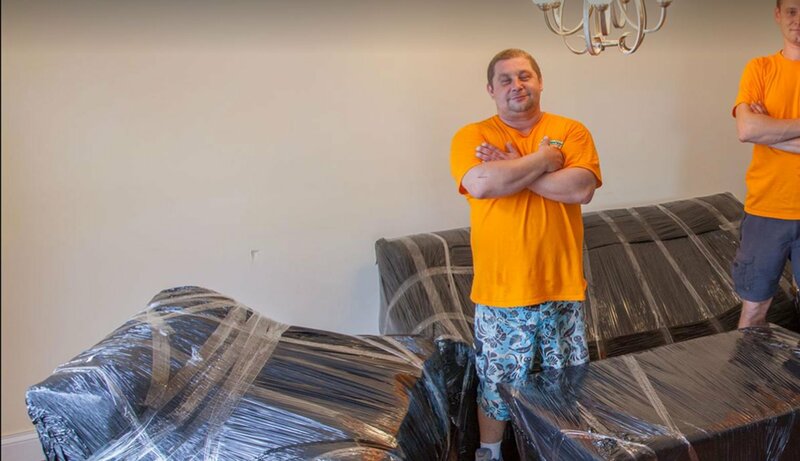 We wrap and pack all your belongings to avoid any damage. 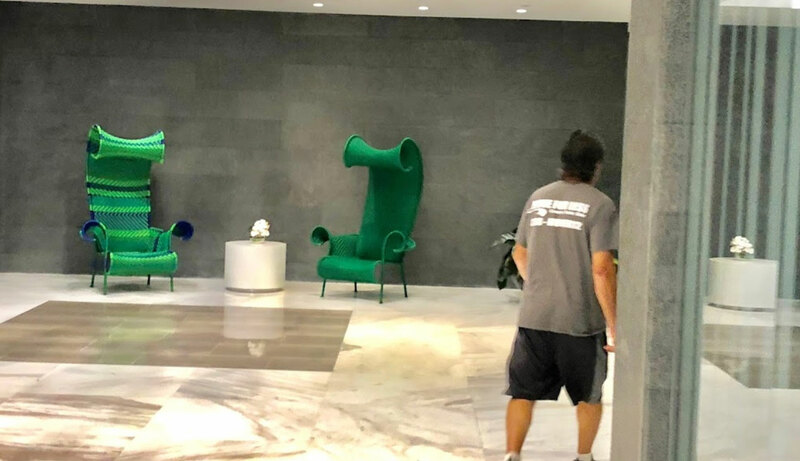 Our movers in Miami also offer reassembly services. There is no item too heavy for us to handle. We use as many packaging supplies as necessary to safe-guard your property. We offer protective casings to protect your valuables. 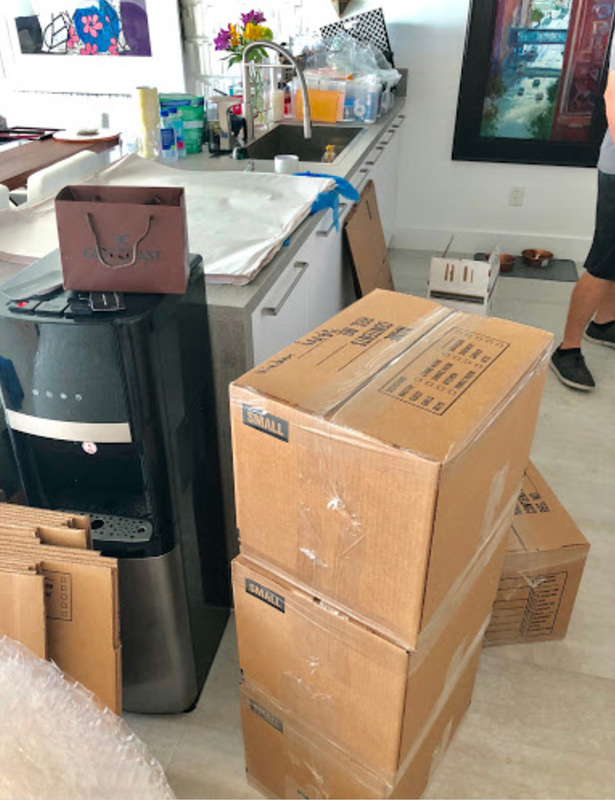 Strength and endurance - the trait of all our Miami movers. Strength comes in number, and we have those. 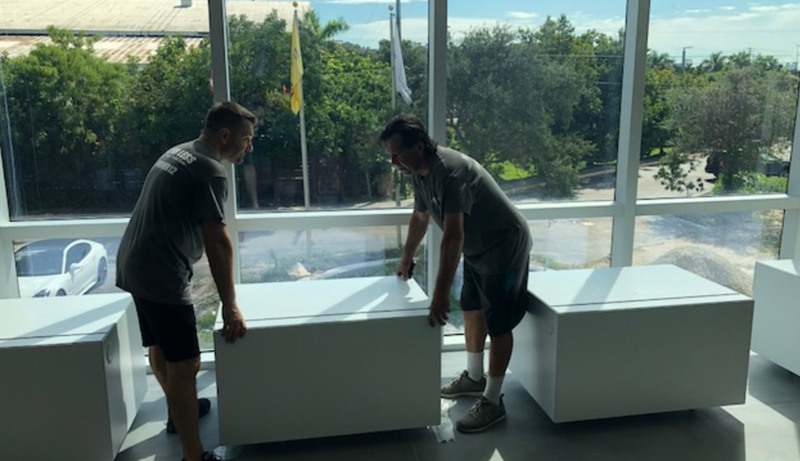 Teamwork of our Miami movers is what makes us the best. Nothing can surprise our relocation specialists. 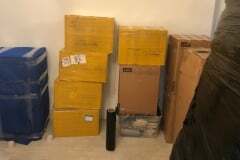 Our movers are cautious and take extra care. We use only the best to ensure the protection of your belongings. We have all the necessary tools for the job. 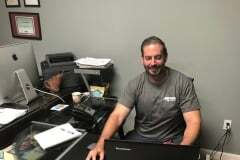 Packers and movers Miami that can handle all types of moves. 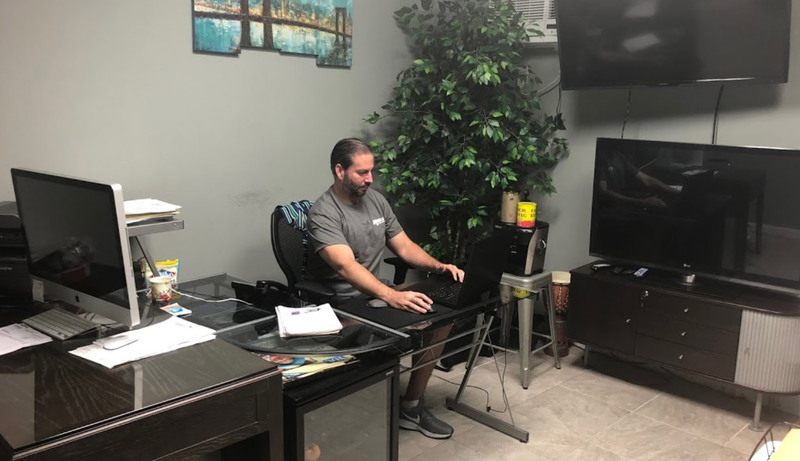 Our Miami local moving crew is always here to help you. 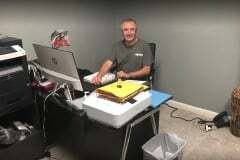 Our moving professionals convey reliability. 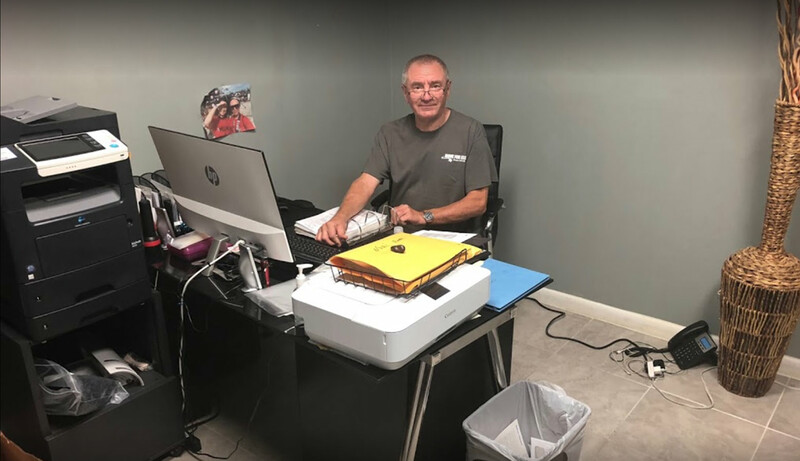 We plan for perfection and are here to assist you in any way we can. 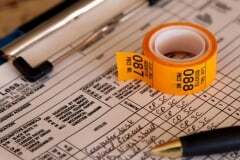 We offer professionalism and utmost care for your property. We handle moving and packing needs with utmost care. 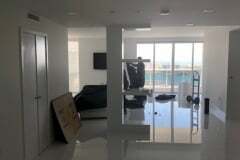 Leave our movers Miami to handle everything else. There are no hallways or doorways we can't navigate through. 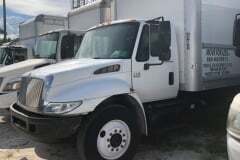 Our commercial movers Miami can set up everything.